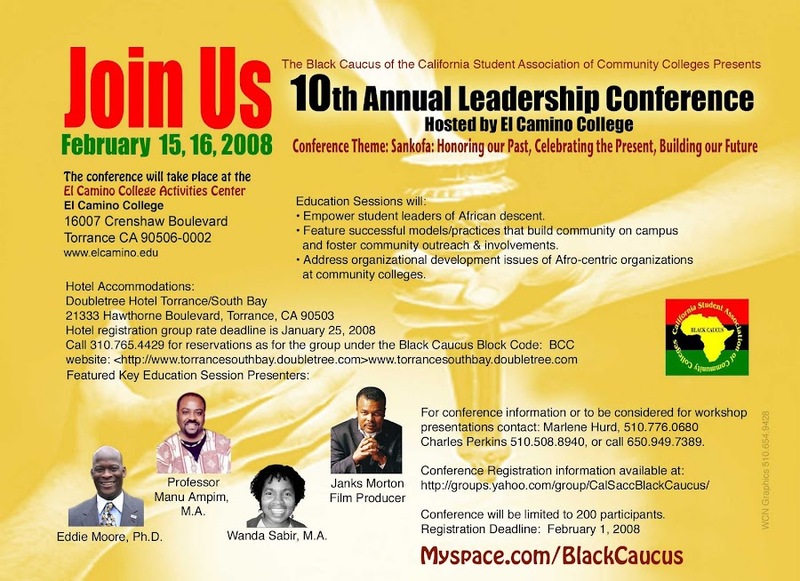 There are 300 jobs for students on campus annually, including about 100 Federal Work-Study positions. 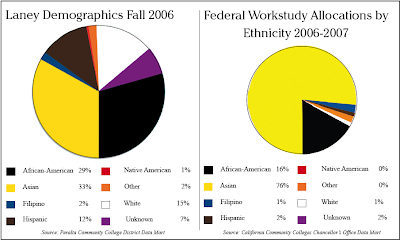 According to data from the California Community Colleges Chancellor's Office, there are disparities among who gets FWS positions at Laney. 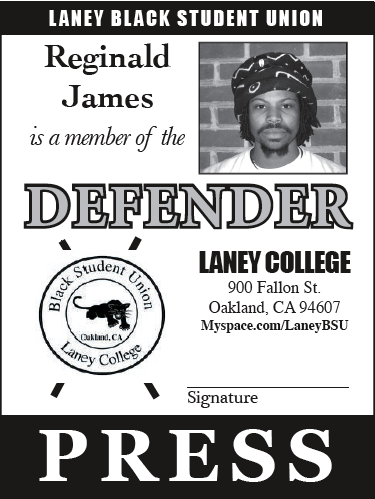 Of the 95 students at Laney who received FWS positions on campus 2006-2007, 73 were Asian. While African-Americans represent almost an equal portion of Laney's population compared to Asians, African-Americans received only 16 FWS allotments. To honor the 110th anniversary of the life of Paul Robeson, the City of Oakland is displaying artifacts and memorabilia of his many accomplishments called, "A Hero For All Time." 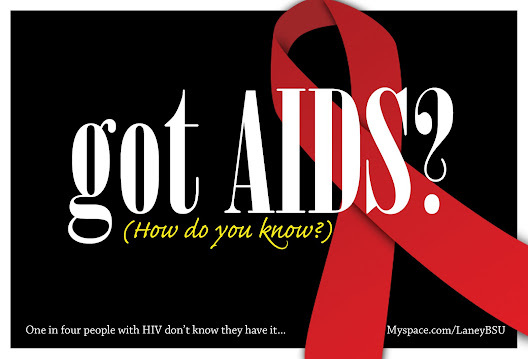 In the interest of the health and well being of students, the Laney Black Student Union (Laney BSU) organized free and confidential HIV/AIDS screening Nov. 14 on the fourth floor of the Student Center. The Laney Black Student Union (BSU) hosted the 4th annual 'Say it Loud' 70s/Hip Hop Fashion Show Feb. 2 in Laney College Theater. 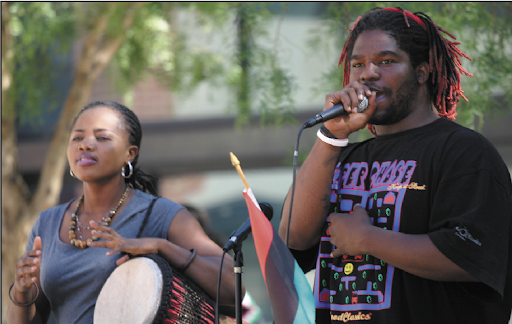 On May 7, the Associated Students of Laney College (ASLC) hosted the Soul & Unity Festival on the quad. In honor of El-Hajj Malik El-Shabazz (Malcolm X), the East Side Arts Alliance (ESAA) held the eighth Annual Malcolm X Jazz Arts Festival Saturday May 17 at San Antonio Park in East Oakland. On May 22, the Laney Dance Department hosted its annual showcase, "The Rhythm Within." 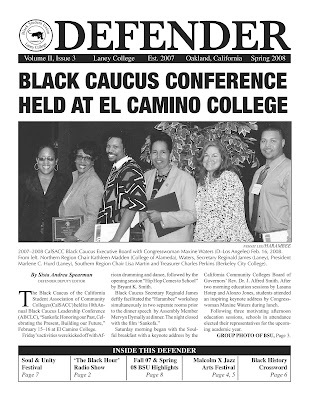 View Online Magazine style issue of the Laney Defender.